According to LBMA's annual survey of the gold market, the situation seems stable. Many experts give a positive evaluation of the prices of gold. For instance, Ross Norman, CEO of Sharps Pixley believes that the average price of gold will be $ 1,321 per ounce, while the maximum could reach $ 1,450 per ounce. Norman weighs up the following arguments: the state of the world economy, inflationary risks and the demand for gold. Banks, in their turn, also expressed their opinions about the increase in prices of yellow metal. Namely, the investing firm Morgan Stanley has based its assessment on the low interest rates, the pressure of dollar, the increasing demand for gold in Asia, and the difficult situation on the euro zone. Having taken into account both positive and negative factors , the firm Morgan Stanley stated that in 2015 gold price could be $1185. HSBC is rather optimistic. According to it, gold prices will mostly depend on the FED interest rates. The longer interest rates are on a low level, the higher gold prices will be. Also, a possible weakening of the dollar would contribute to an increase in prices. 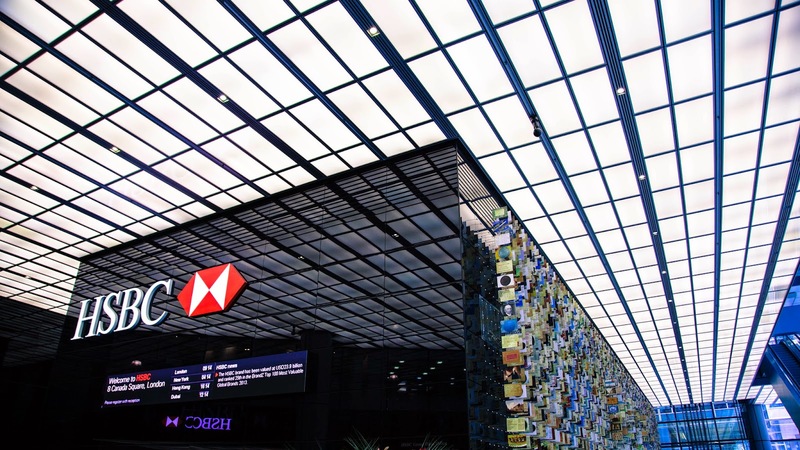 The forecast by HSBC is as follows: a range from $1120 to $1305. Next, according to the opinion of one of the analysts of the Bank of America, dollar rate corrections and low interest rates will stimulate an increase in gold prices. Earlier the analyst also expressed confidence in the fact that buying gold keeps being profitable. To his mind, the minimal price of yellow metal had already been reached, and now there is a growing trend. The up-to-date forecast from Bank of America is $1230 per ounce. Additionally, ETF Securities' surveys have shown that the range of gold prices is expected to be from $1250 to $1400. According to experts' observations, gold is included in the list of favorite assets in 2015, and around 40% of London investors are positive regarding their forecasts for gold. Thus, after centuries gold is still a trend. The current geopolitical situation, economical instability and other factors of our changeable world, influence these processes. Only gold is an eternal source of stability, because it has shown itself as a safe-haven asset since long ago. The clients of Emgoldex are aware of the great benefits of this precious metal. 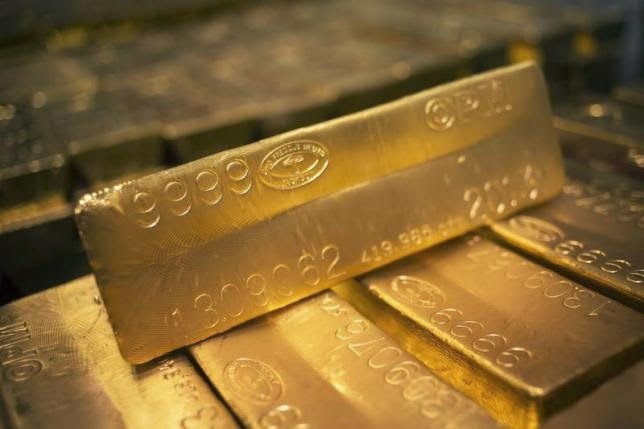 They have been running their own gold business buying investment gold bars in the Emgoldex online store, and recommending it to other people. Gold bars ensure stability during unstable times and helps people increase their capital, and that's exactly what Emgoldex clients did. They have achieved financial independence, receiving a stable and high level of income and prosperity! Share this piece of news about the most profitable way to earn money buying gold with every person who is interested in the world of gold!